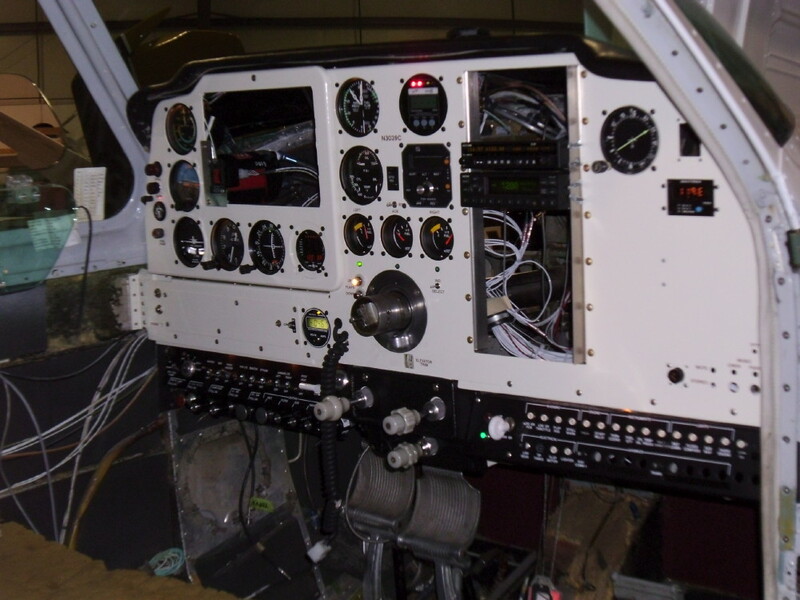 An old friend comes back to us for a new instrument panel | AVSTAR Aircraft of Washington, Inc.
An old friend comes back to see us for a new instrument panel. 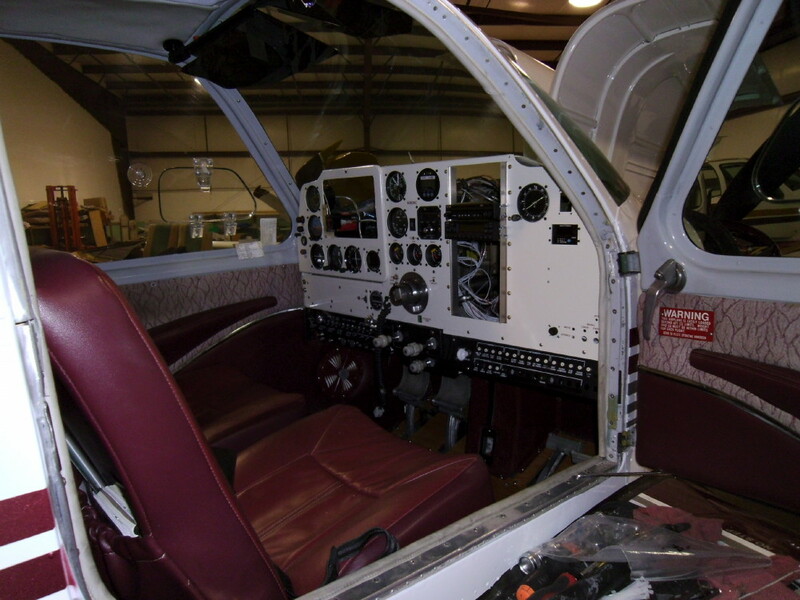 Previous installations to this J35 have included all new windows, and instrument panel clean-up, new wing tips, interior by Salem Air Center, a 550, and most recently, paint by Sunquest. 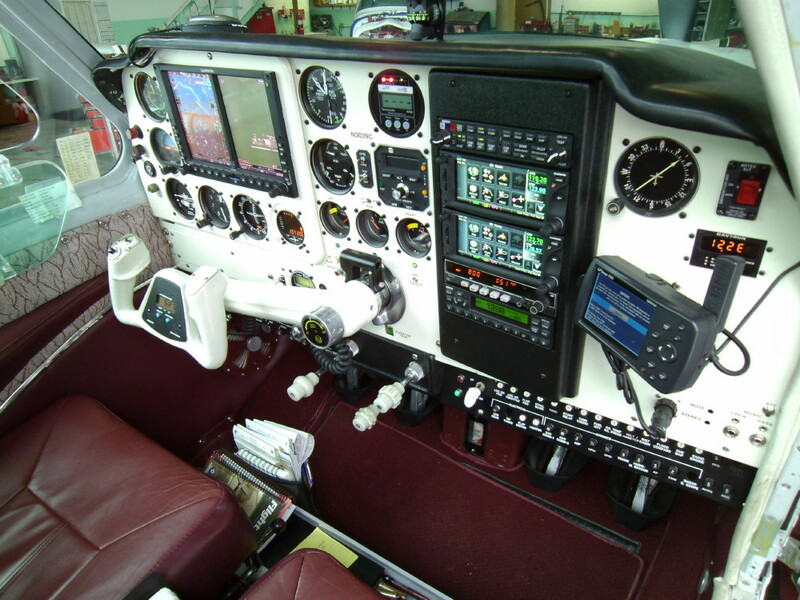 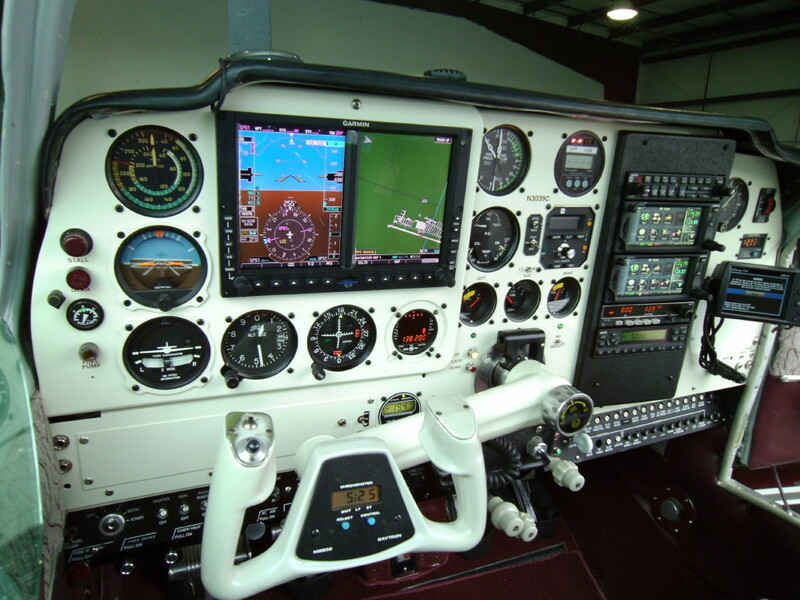 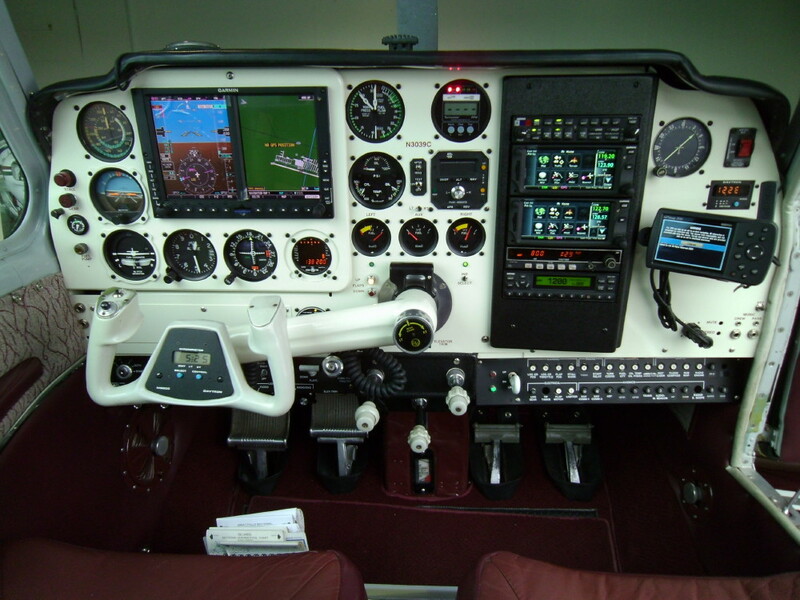 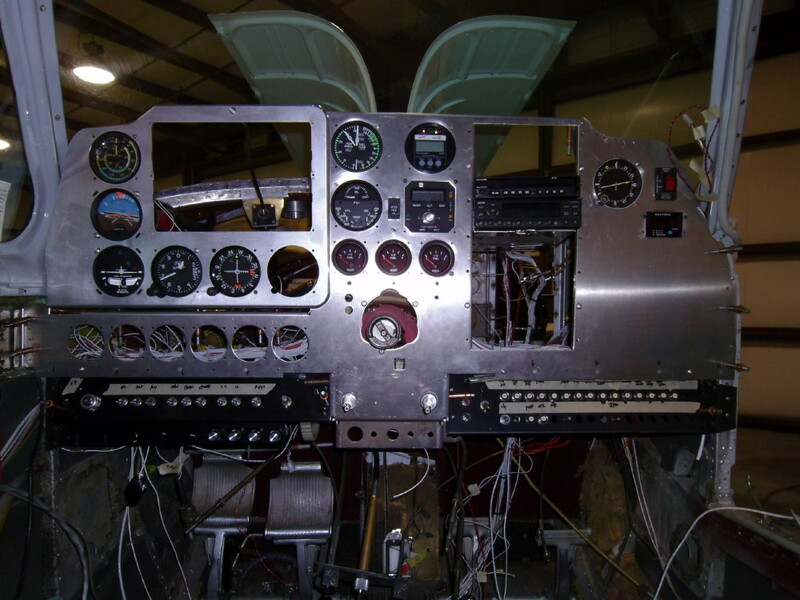 Now, it is time to get serious with a new instrument panel from D'Shannon Aviation. 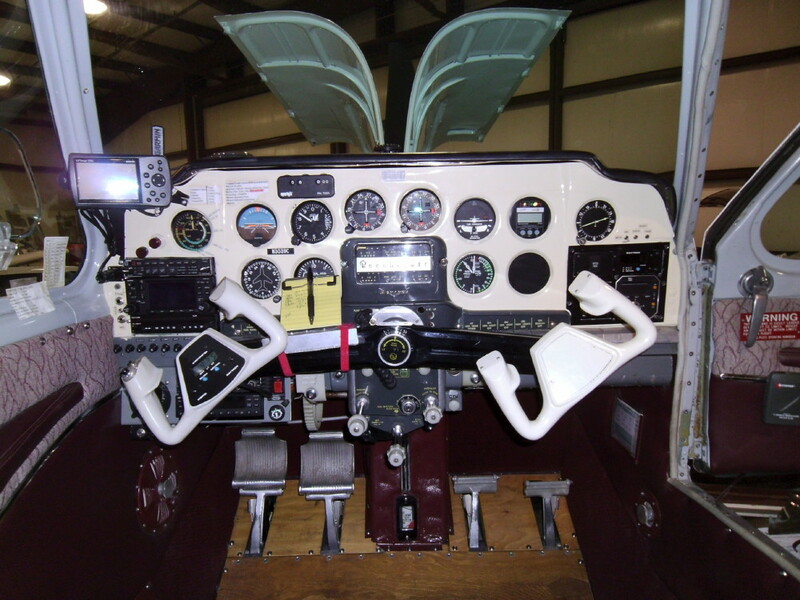 The aircraft arrives to our facility. 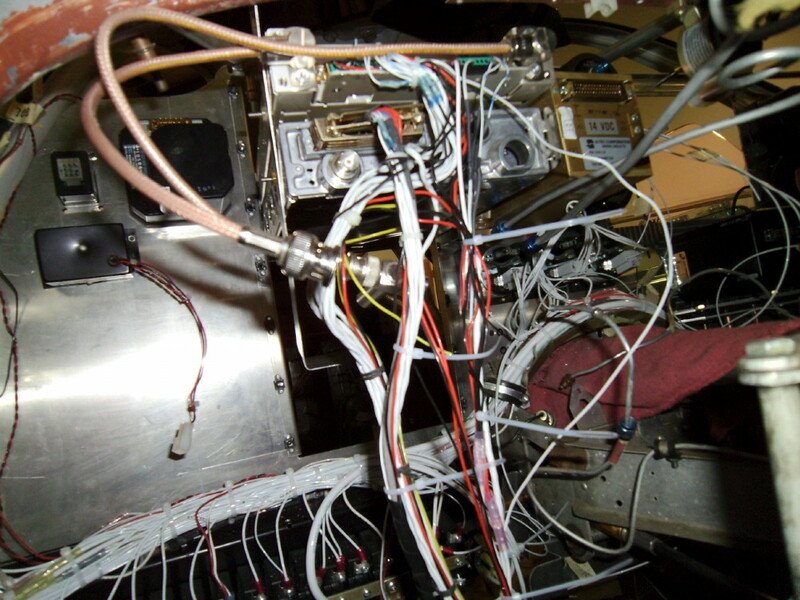 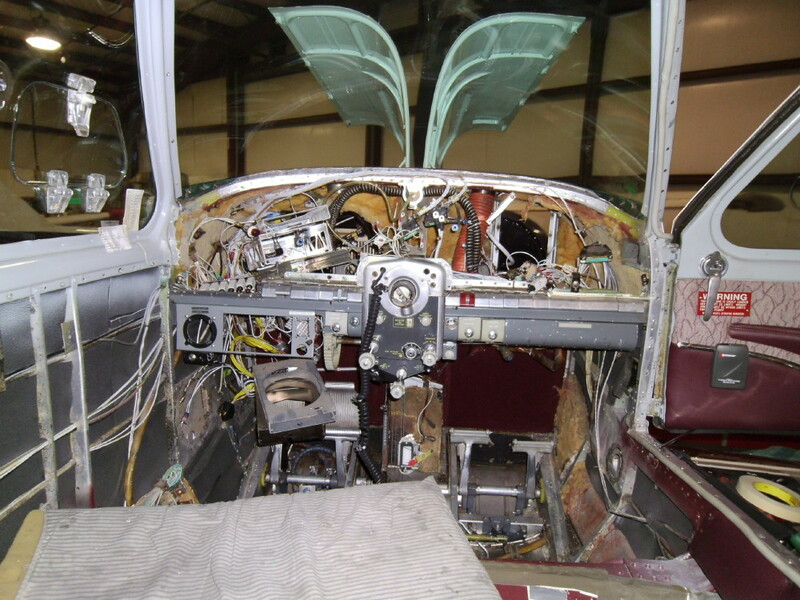 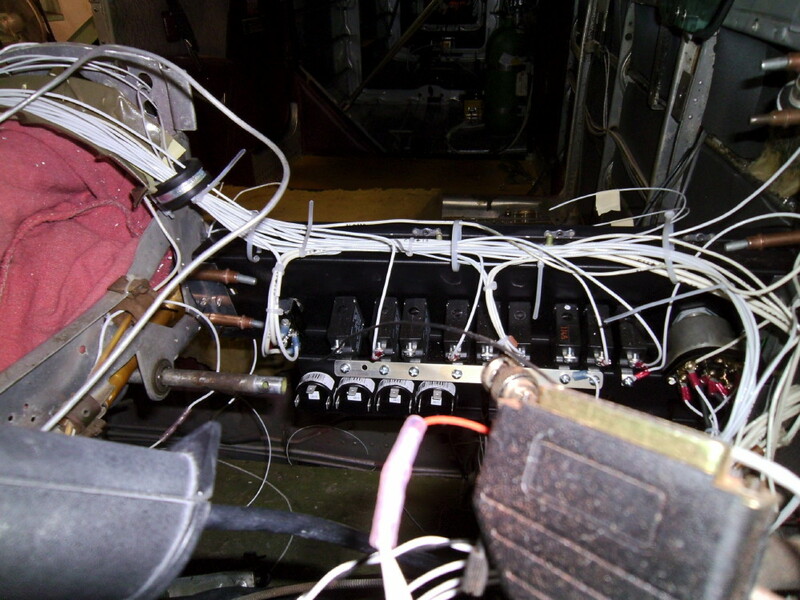 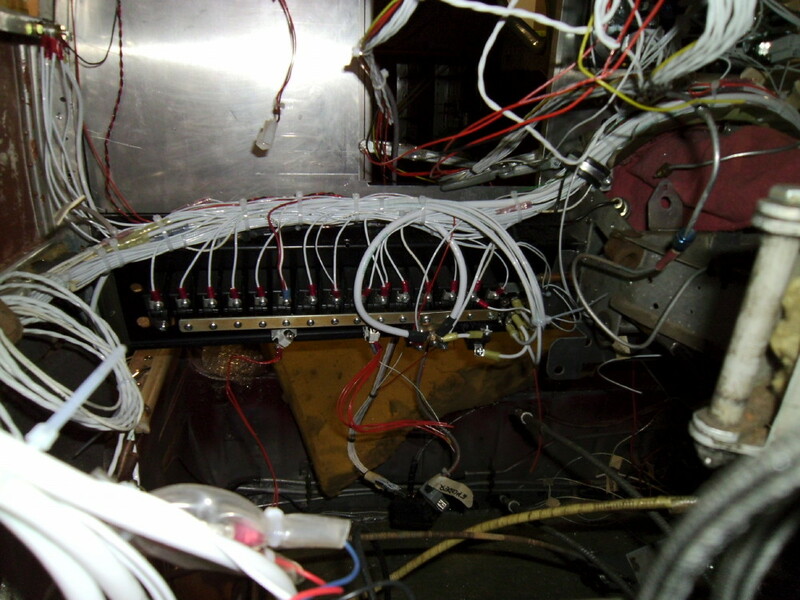 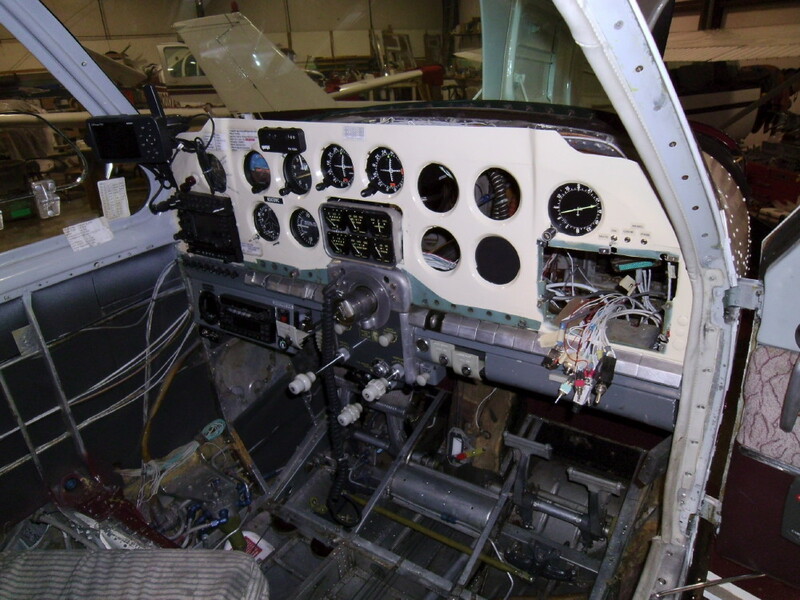 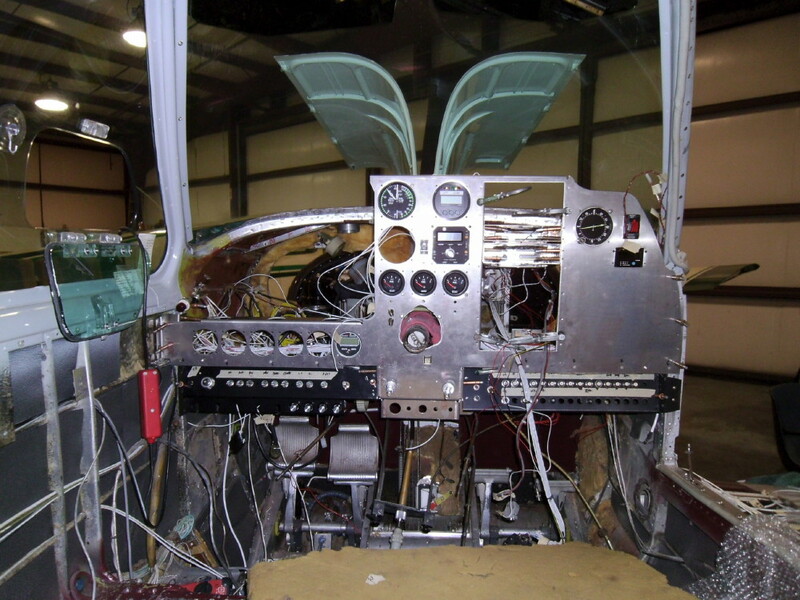 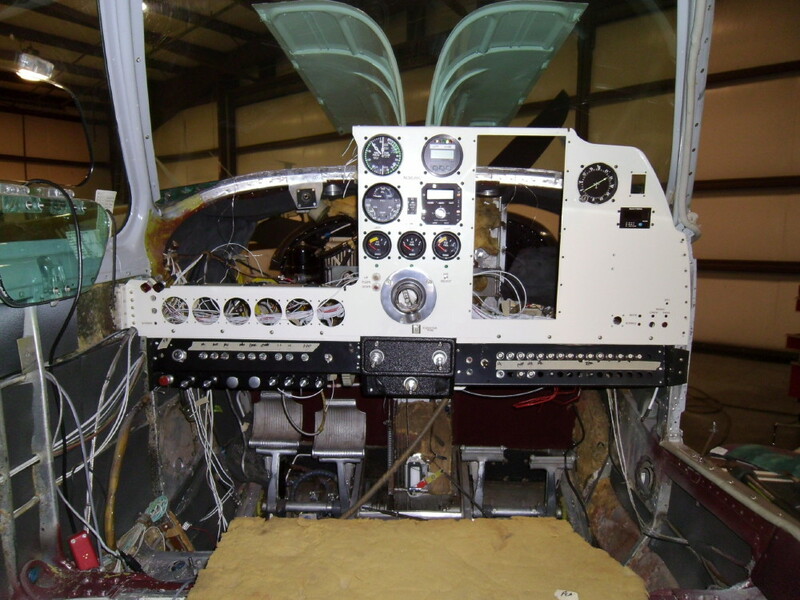 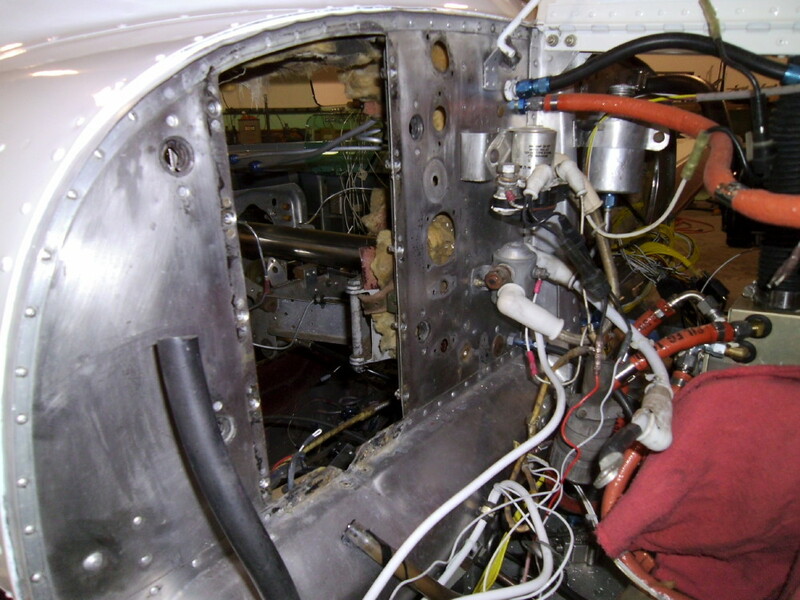 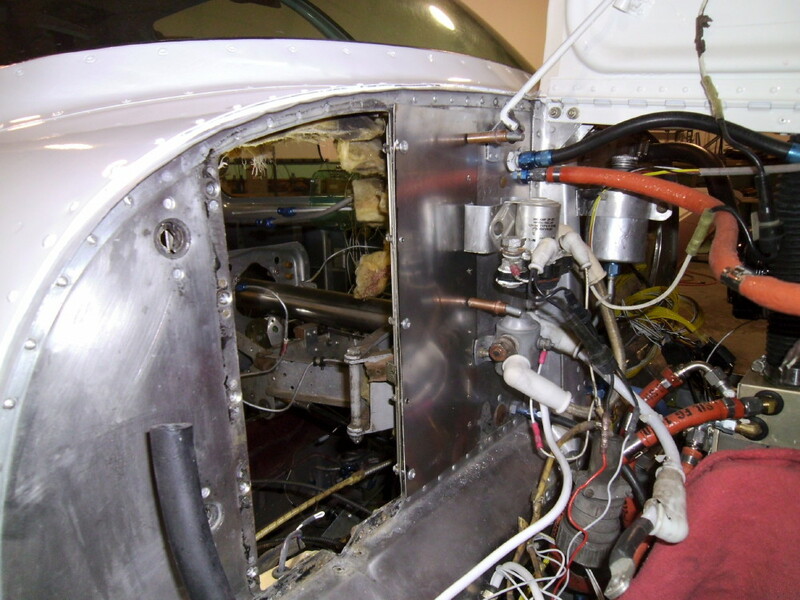 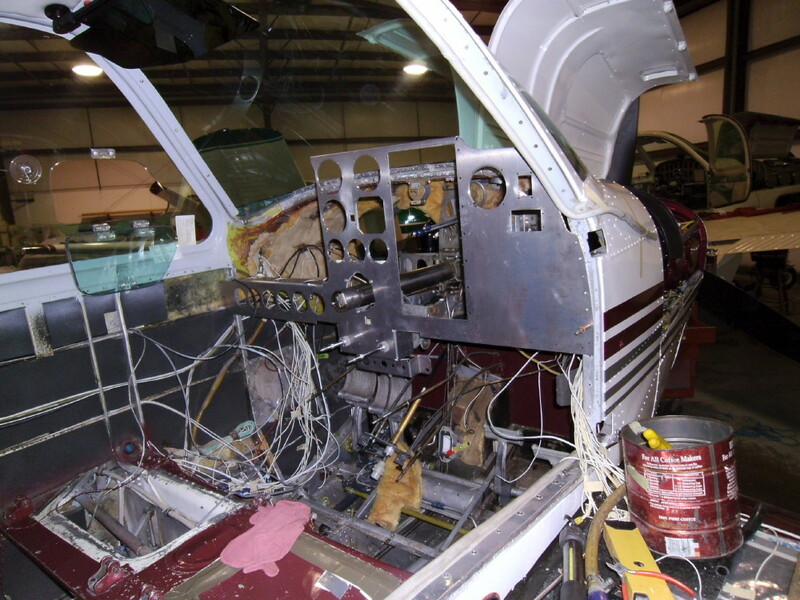 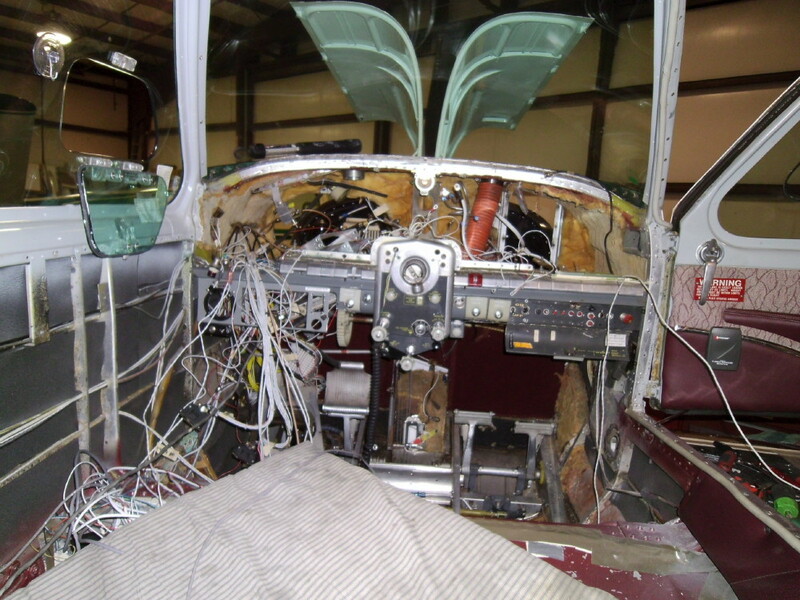 Instruments and avionics are removed and cataloged, then the panel is removed. 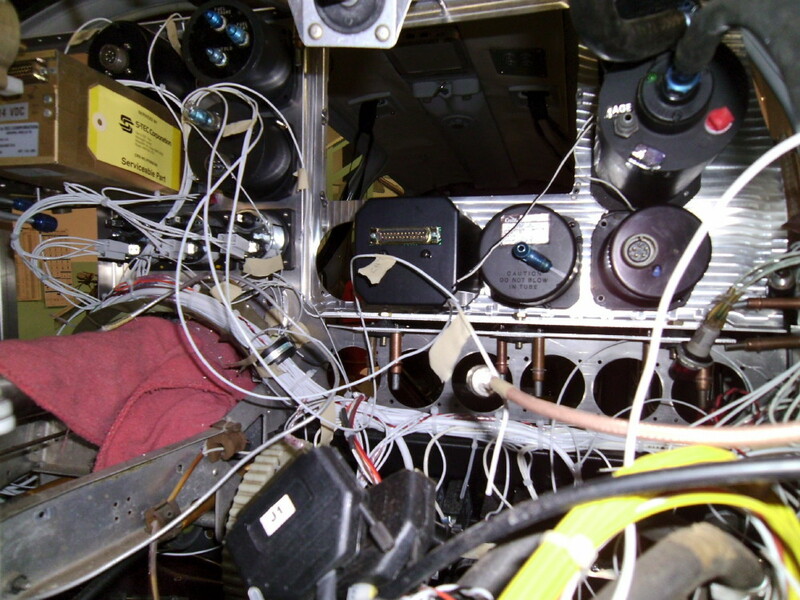 Part of the project is relocating the battery. 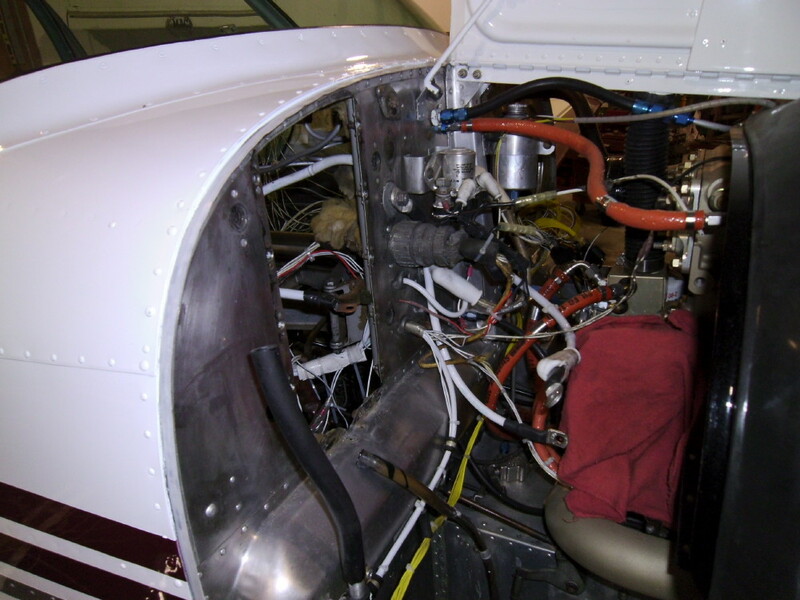 Hammock Aviation's battery relocation was the choice for this job. 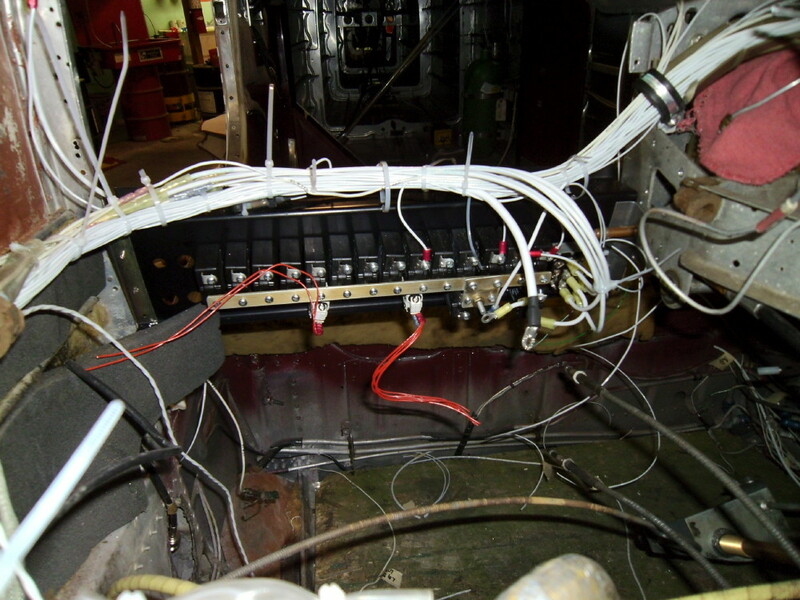 The new panel is fit and adjustments are made; wiring begins. 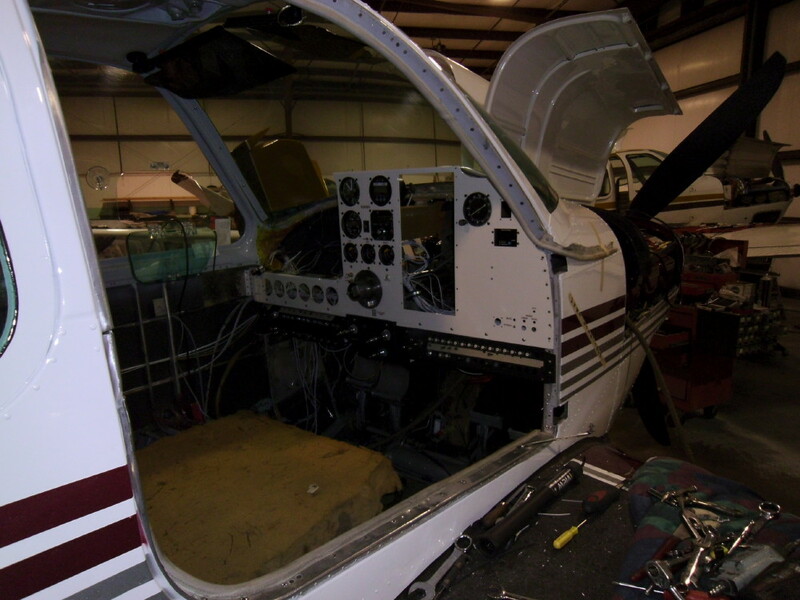 Wiring and plumbing continues, and then instruments and avionics are re-fit. 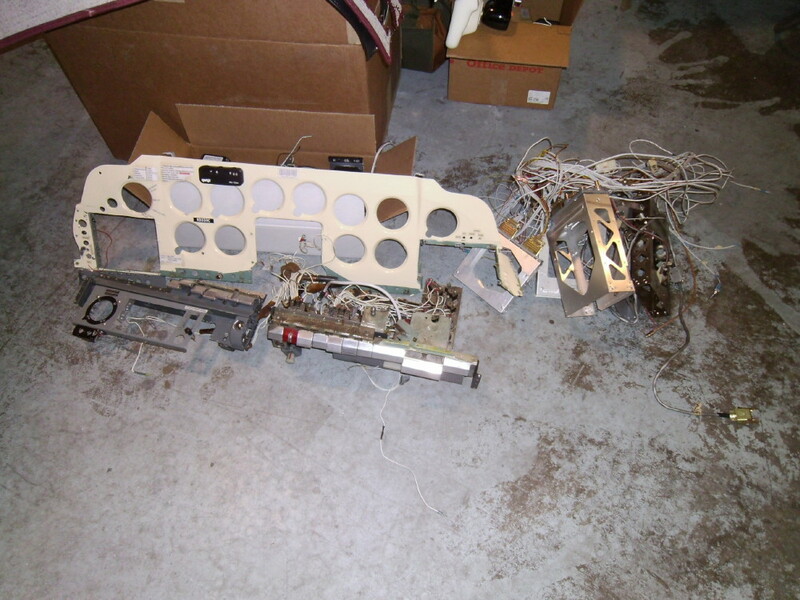 The last disassembly was made; parts were prepped and sent out for powder-coating. 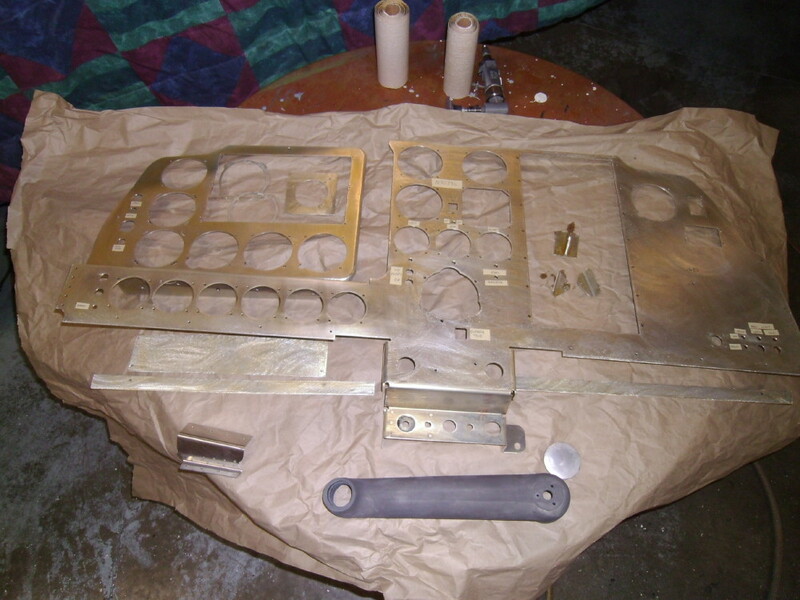 After powder-coating, they were then placarded as needed. 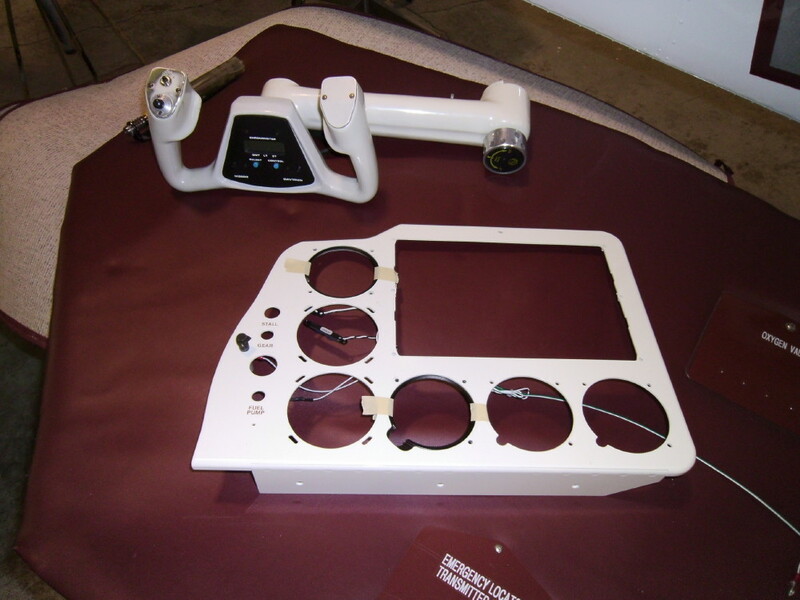 Final assembly began. 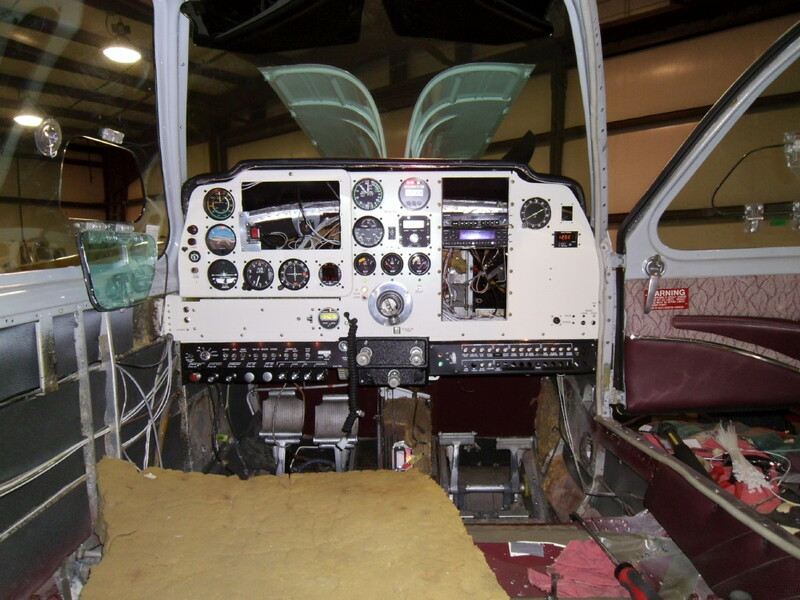 Operational inspections were good, and the aircraft was prepared for delivery. 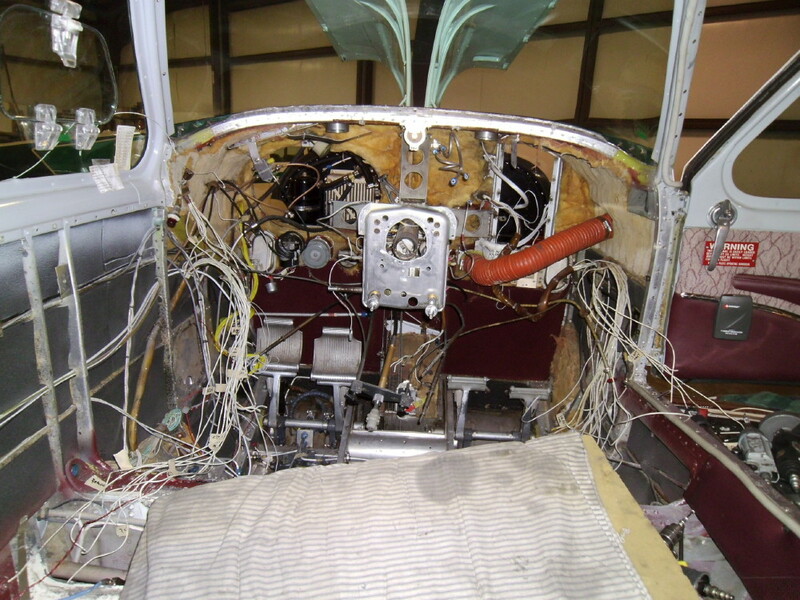 If you are thinking 'it doesn't quite look done yet', you would be correct. 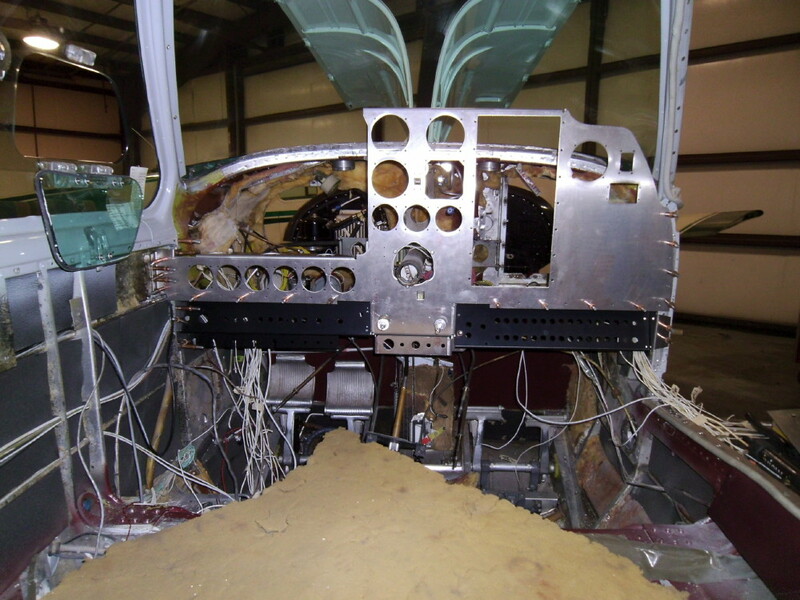 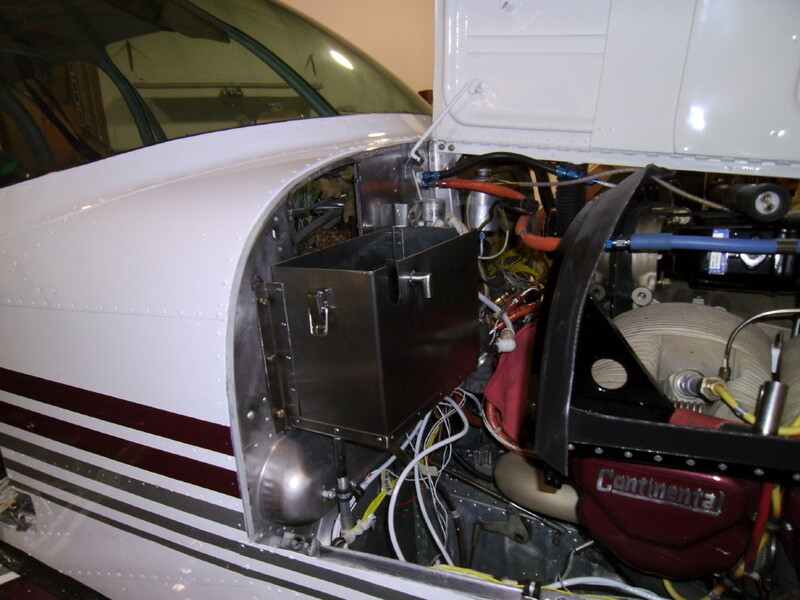 The aircraft was flown to Spokane, where Barry at Western Aviation completed the avionics installation. 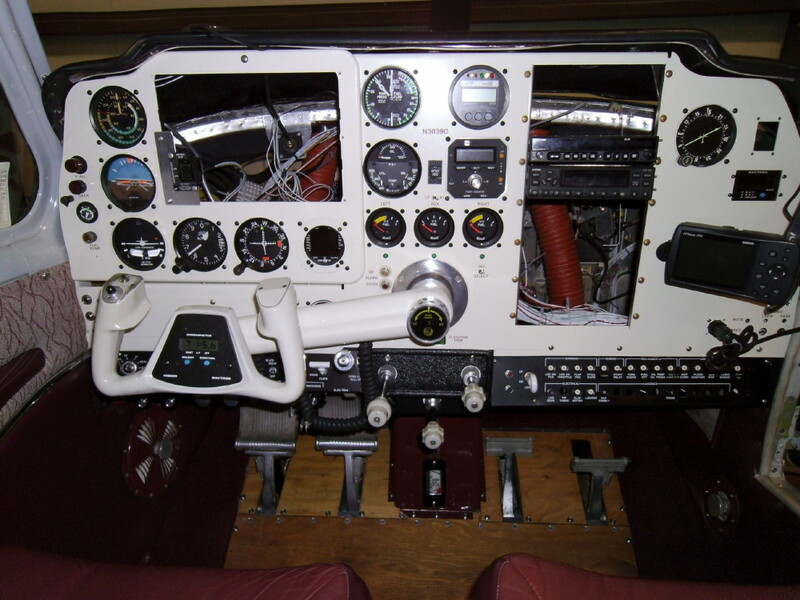 Looking good, fully functional, and the aircraft has been transformed into a 21st century beauty.